Shopping for swimwear is not usually top of my list of favourite things to do. Not for me or the rest of the family who have very firm views on what is acceptable. Imagine my surprise then when a quick scroll through the Zoggs website with the family proved very successful and in less time than it takes to park the car in the mall multi-storey, all of us had chosen gorgeous cossies. 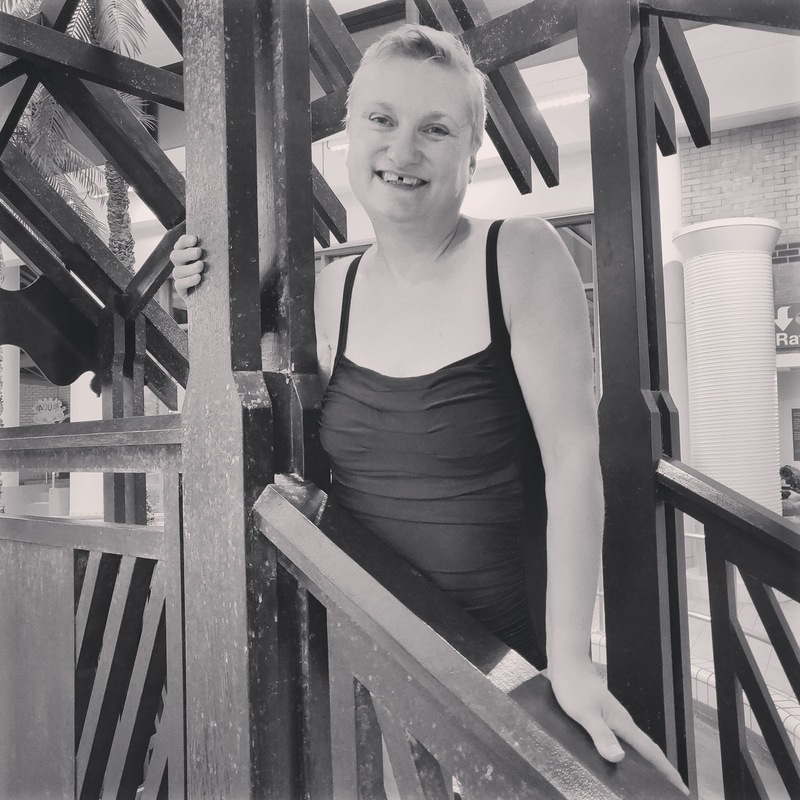 I loved the Bruny Ruch Front swimsuit (available in pink or black) which thanks to support in all the right places I hoped would camouflage my lumps and bumps and make me feel more mermaid than manatee. It did! 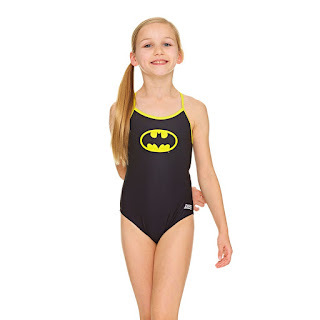 I've never bought a swimsuit online and was nervous about it but using the Zoggs swimwear size and fit guide proved invaluable and my costume was a perfect fit. In fact I've never had such a great fitting cossie which made me feel glam while modestly covered. I've had wardrobe malfunctions with swimwear in the past and it was nice to know I could brave the slides at Coral Reef Waterworld without any risk of exposing myself! For young DC fans the new Zoggs DC Superheros range is fantastic! 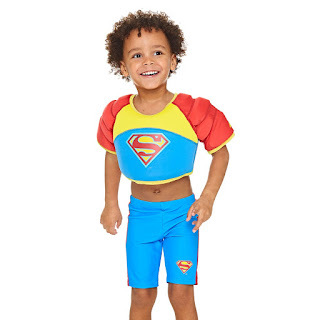 You can buy swimwear in a variety of styles, goggles, buoyancy aids including vests, armbands and kick-boards and even sun tops to help protect sensitive young skin from UV rays. 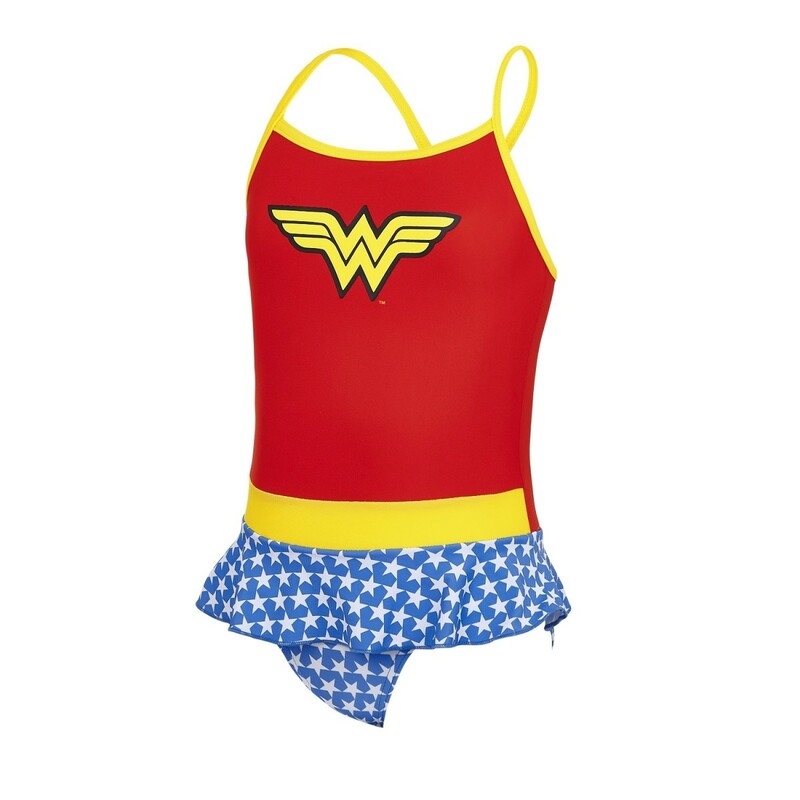 I'm saying young DC fans - there is superhero themed swimwear in the range for adults too! Check out the full range which includes items themed on Wonder Woman, Batman, Aquaman and Superman and find out what is included featuring your or your child's fave superhero. There are even pool toys to complete the collection. 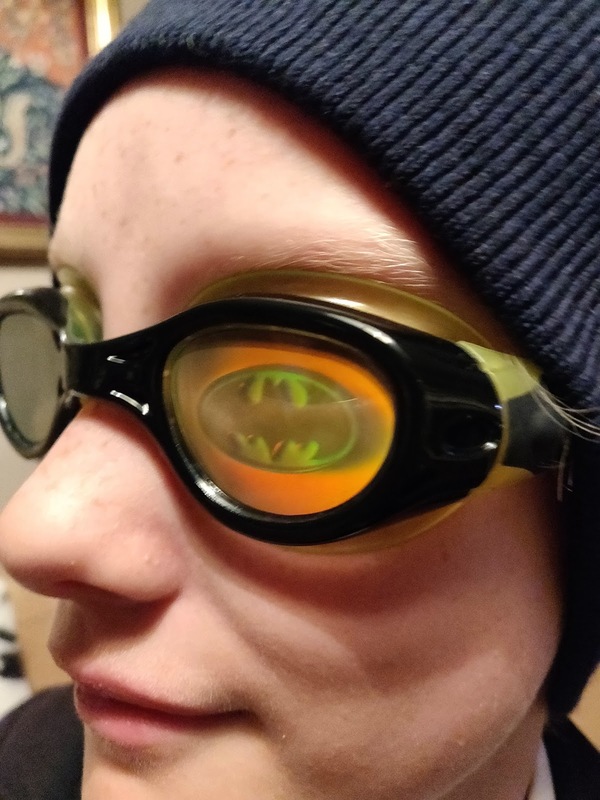 My teenage son particularly loved the Batman Hologram goggles which he modelled as soon as they were delivered, complete with beany hat. I think he's pulled the look off. Everyone was delighted with their new swimwear and accessories and couldn't wait to try them out at a special event organised by Zoggs and Everyone Active at Coral Reef Waterworld, Bracknell. Arriving at the venue it was lovely to see families enjoying the water wearing items from the DC Superheroes range and other Zoggs ranges. Everyone looked amazing. 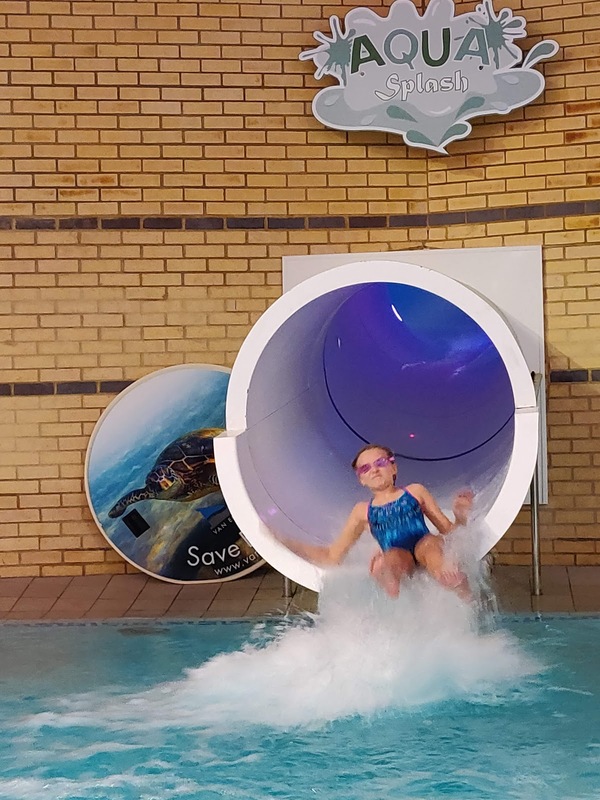 We loved Coral Reef - from the lazy river to the thrilling slides there was so much for the children to do as well as swim! There's even a pirate ship with water cannons to aim at the swimmers in the water below. I loved the spa area. 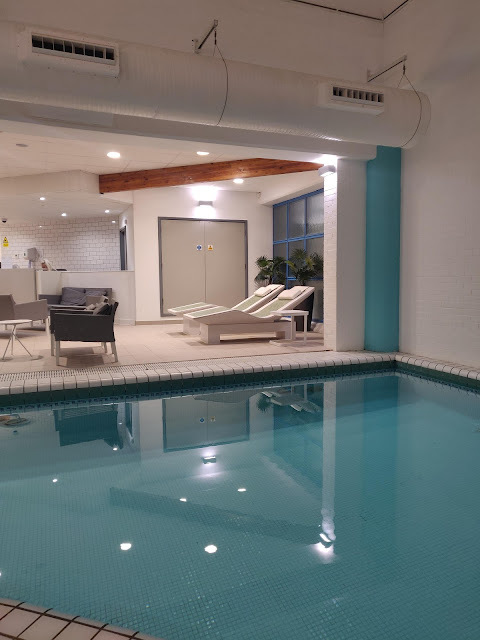 They have heated loungers, saunas and a steam room, a lovely warm jacuzzi and a cool pool. Just steps away from the main pool area the spa still managed to be an oasis of calm. 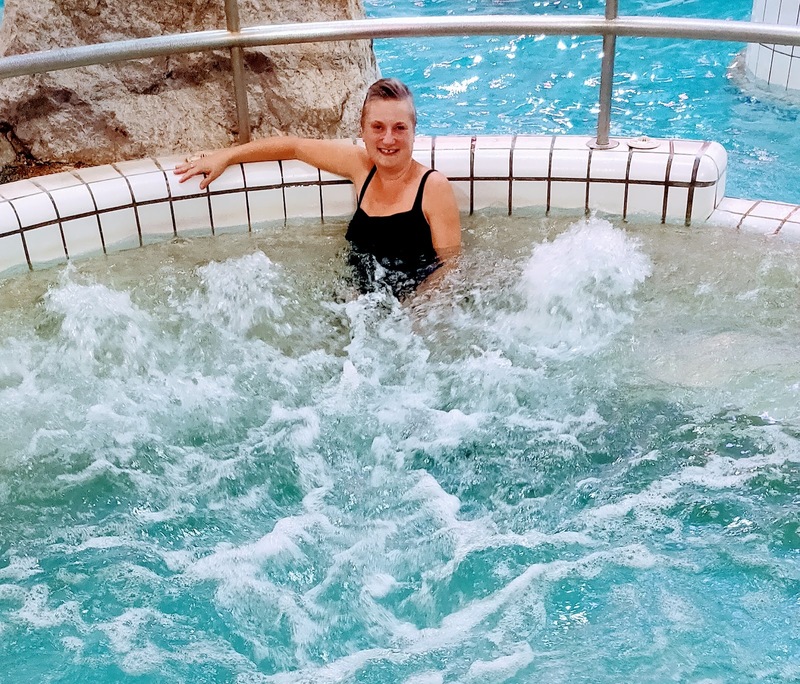 I felt very glamorous wearing my beautiful ruched swimwear, reclining on the heated loungers and relaxing in the jacuzzi in the spa chatting with friend and fellow blogger Louise from A Strong Coffee about how much fun the children were having back in the pool area with our other halves. After a short break and long overdue catch up we headed back to join them. Admiring everyone's swimwear at the event I was fascinated to learn about the pioneering work Zoggs is doing, particularly in the way they are creating durable fabrics for swimwear including some made from recycled nylon. Browse the website to find swimwear made from the Aqualast range offered with a lifetime guarantee, and the Ecolast range made using recycled nylon. 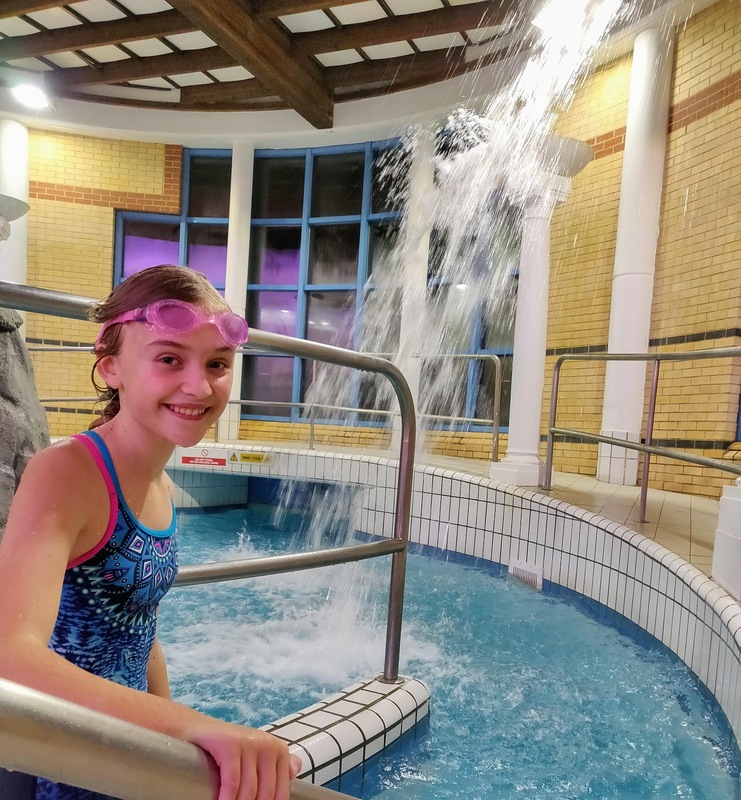 The Zoggs comprehensive range also includes items made with chlorine resistant Hydrolife fabric which lasts over 200 pool hours. 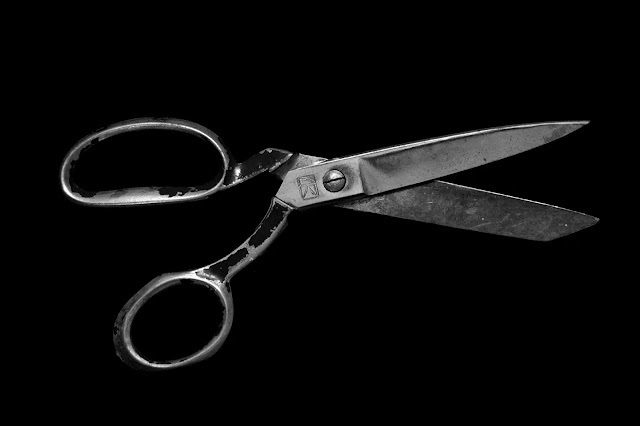 The suit I chose was made with this fabric and it was soft, well fitting and dried very quickly after washing. 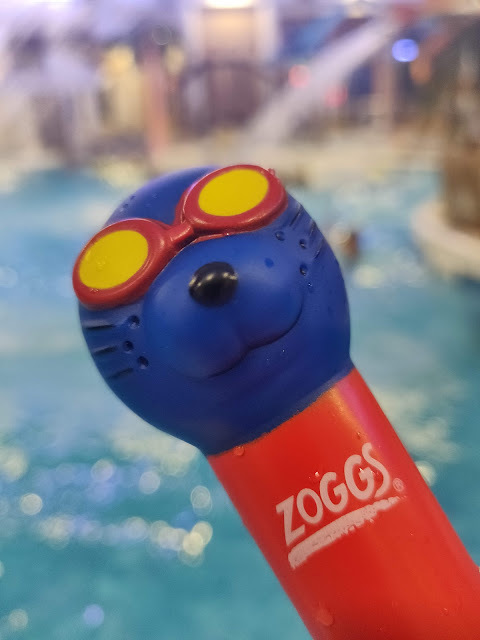 The nice people from Zoggs told me:"We were founded in Australia back in 1992. We’re now a leading swim brand with products available in over 50 countries around the world. Being Aussie means we pretty much love everything to do with the water. We think the best way to fall in love with swimming is to make sure you have fun, whether a beachgoer, learner or lane swimmer." 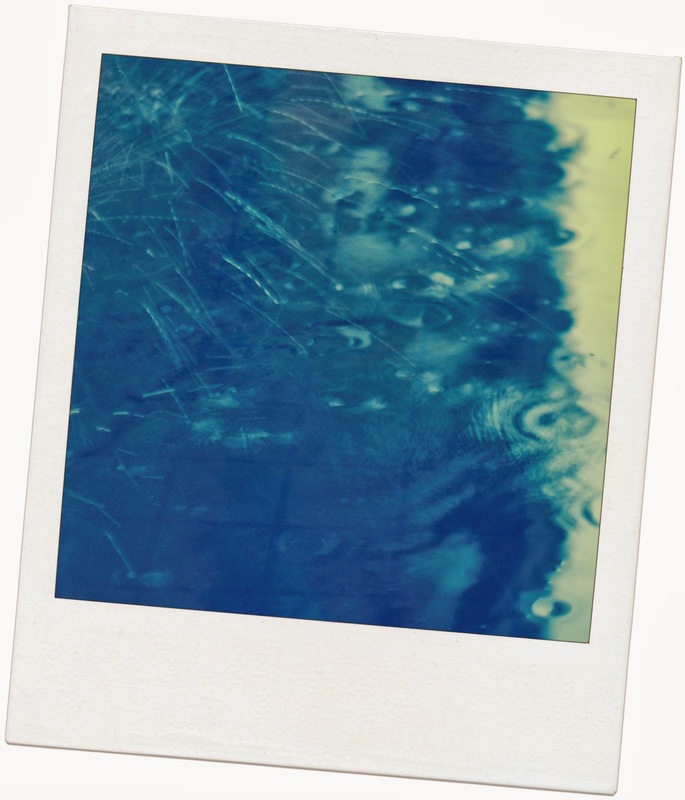 "Our swimsuits, goggles, learning aids and training accessories are made to stand up to the Australian sun, sea and swimming pools. Because if they make the grade in Australia, we’re pretty sure they’ll do the same anywhere else in the world." You’ll find Zoggs products for sale online, on the high street and in sports & leisure centres across the country. 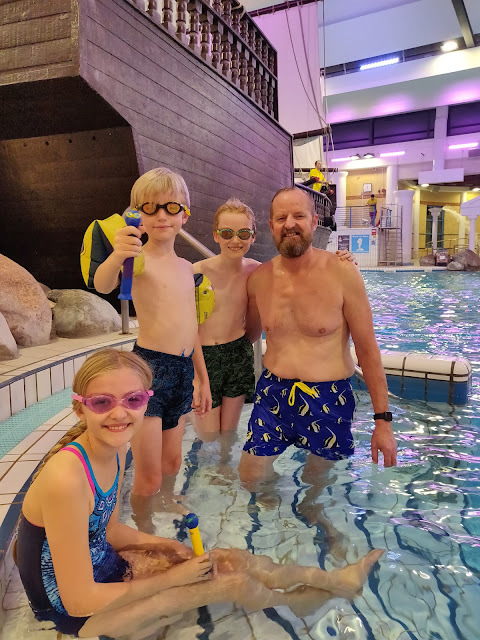 Disclaimer: We received swimwear and accessories free and attended a fun event at Coral Reef Waterworld free for the purpose of writing this honest review. I loved all the swimwear. I think I may have been longer than a couple of minutes that I told my husband I would be when I went to the spa! I could have happily spent longer too!